DNV Maritime Solutions, the maritime consulting arm of the Det Norske Veritas (DNV), has announced that it has completed a comprehensive study on global maritime clusters, which reveals that Dubai is set to emerge as one of the world’s most competitive maritime clusters in the near future. 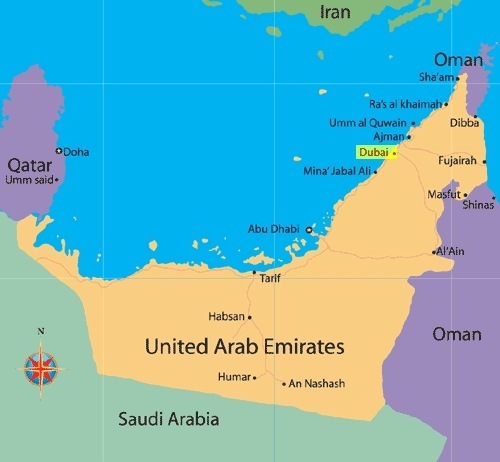 Dubai, strategically located between Europe and Asia, has attracted seafarers and traders for centuries. Dubai has constructed the world’s largest man-made harbour at Jebel Ali and now Jebel Ali is one of the world’s busiest ports. Jebel Ali Port has been declared as the Best Seaport of the Middle East for 13th Consecutive Year. Dubai World has consolidated shipyard operations by establishing Dubai Drydocks World (DD World). DD World comprises of four principal companies — Dubai Drydocks, Al Jadaf Shipyard, Platinum Yachts FZ and Platinum Yacht Management. All of these business units have aligned activities, which involve ship repair, conversion and ship building. 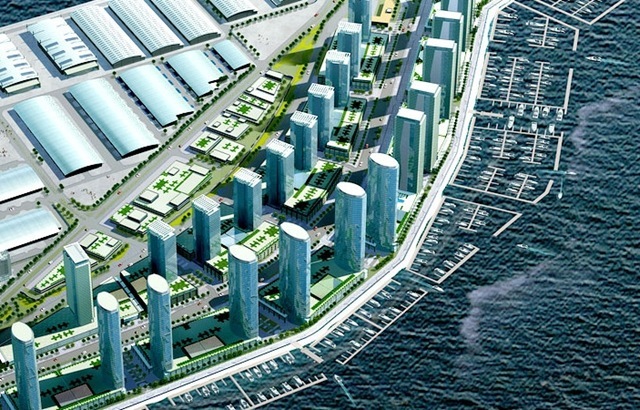 Now Dubai is seeking to propel the worldwide maritime industry into even higher levels of excellence by establishing Dubai Maritime City in an area of 2.27 million square metres. 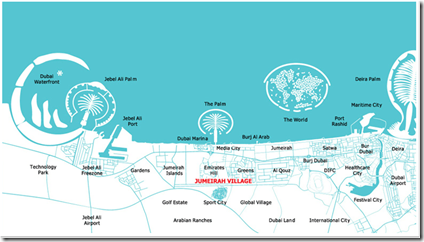 The Maritime Centre District is the centrepiece of Dubai Maritime City. 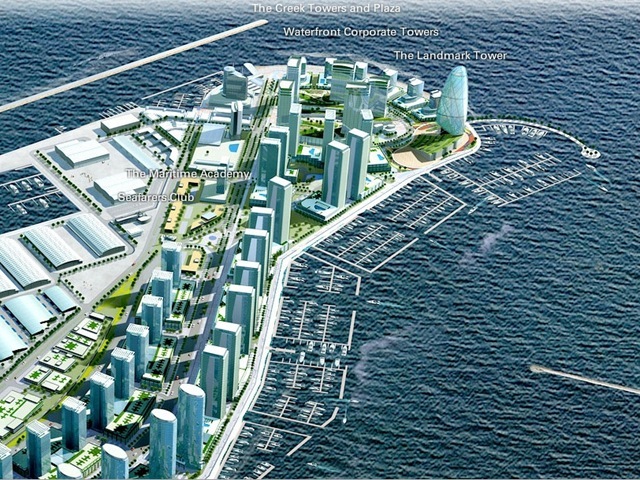 It will serve as an international hub for maritime business – the first ever purpose-built maritime cluster in the world. Fashioned as an urban corporate park, the District is comprised of eight waterfront and three interior parcels organized around a sweeping central boulevard – Maritime Centre Drive. 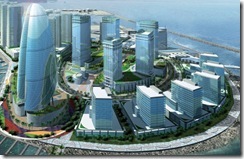 An international hub for maritime business, the Maritime Centre district is a centre for maritime excellence. The Marina District includes a group of mixed-use activity areas and an impressive marina facility available for charter and transit. 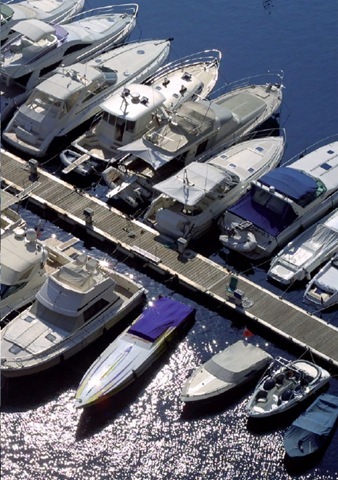 The marina will attract tourism and meet the recreational and practical needs of yacht owners. 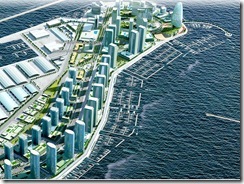 The district includes dry boat storage and ferry transit facilities. Other features of the Marina District include a wide selection of restaurants, a 4-star hotel, waterfront retail shops, and entertainment facilities. 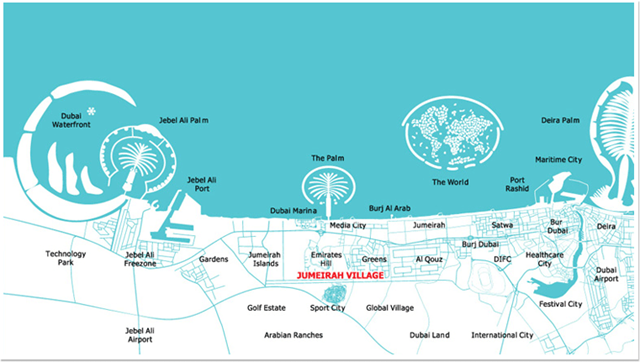 The Academic Quarter is centrally located in the heart of Dubai Maritime City. 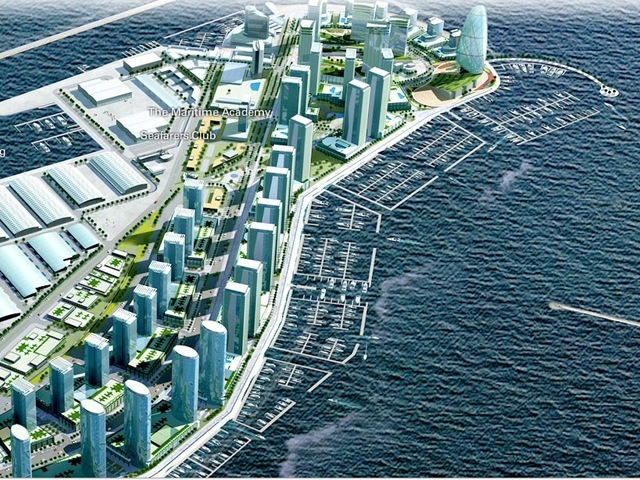 It will include a Maritime Academy, Seafarers Club, a Mosque and world-class Business hotel. The Academic Quarter will be one of the largest educational institutions based on Maritime Studies in the world, and is a valuable component of Dubai Maritime City. 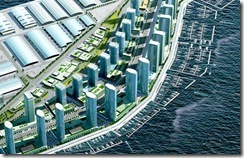 having shops, showrooms, and warehouses to service the needs of the maritime industry as a whole. a venue for industrial wholesalers of all marine parts and supplies. providing the Dubai maritime community with the infrastructure to maintain and strengthen their stronghold in the ship repair market. Offices offer excellent access from the causeway and the Industrial Precinct, and provide a linked multi-use esplanade for pedestrians. The Harbour Offices are an accessible, stimulating work place with world-class facilities and services. 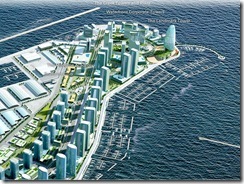 Investors and developers have the opportunity to create a unique work environment set along the waterfront. 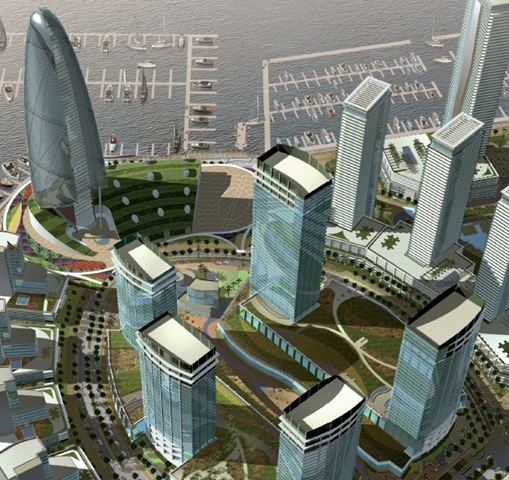 The residential towers at Dubai Maritime City will be a premier residential address. These high and mid-rise tower developments will be centrally located, fully landscaped, and have easy access to the commercial district. The Harbour Residences will have magnificent harbour views, close proximity to the sea, and easy access to the waterfront promenade – a pedestrian link between the residential and commercial districts. The combination of a peaceful home environment and accessibility to work and retail settings gives investors and developers the opportunity to create a unique, residential community set along the waterfront or within the city. For people with a penchant for the sea, Harbour Residences are the perfect place to call home. Dr Rajendra K Pachauri, Chief Executive of The Energy and Resources Institute and the 2007 Nobel Peace Prize winner praises Dubai Maritime City for following the Green Building best practices. Read more from ameinfo. Dubai Maritime City Authority plans to set up an Institute for Boat sailing training and Licensing. Read more from ameinfo. 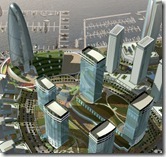 Here is an interesting video clip on Dubai Maritime City. 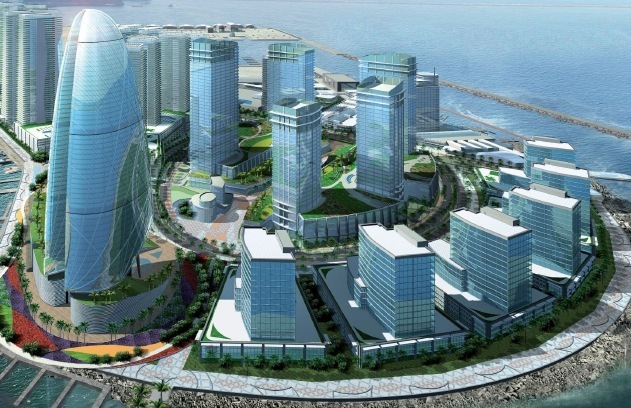 Maritime Centre has been launched and is expected to function as the business capital of the city. Read more from ameinfo.